The San Joaquin Valley’s growing population and expanding economy require an adequate, quality water supply that is reliable for all sectors and the environment. The current supply is inadequate for the future, and the San Joaquin River is a valuable natural resource that needs to be restored and protected while developing additional water supplies. 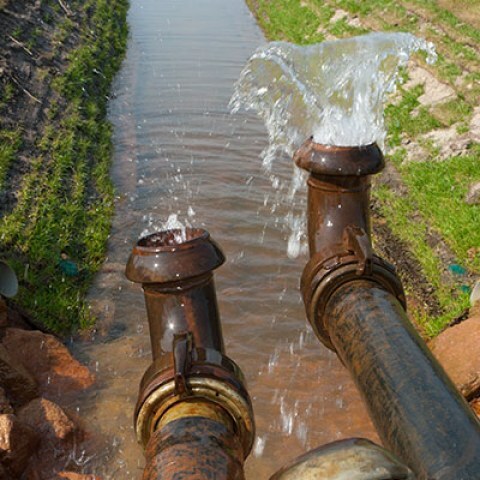 Water and energy are interdependent resources – one-fifth of the state’s energy is used to pump, transport, and treat water – and methods must be addressed to maximize both. The Water Work Group focuses on ensuring an adequate, diverse water supply for the San Joaquin Valley to support the lifestyle of residents, support economic growth, retain the world-class agricultural base, maintain a reliable urban water supply, and protect the local environment. Develop implementation strategies of common value following the Sustainable Groundwater Management Act. Focus on consensus of surface and groundwater storage water supply projects. Develop and update key funding opportunities. Develop implementation strategies of common value, a regional effort led by board member Vito Chiesa and California Water Institute, water issue support organization for the Partnership. Focus on consensus water supply projects (surface and groundwater storage) including the Temperance Flat and Sites Reservoirs proposals.Update and revitalize the Valley and Delta counties Project List (state and local, especially the Integrated Regional Water Management Plans) developed through the Partnership’s previous Water Work Group activities. Develop and update key funding opportunities. Inform key Valley stakeholders about opportunities. Engage stakeholders on developing and advocating Valley positions for “fair share” funding.